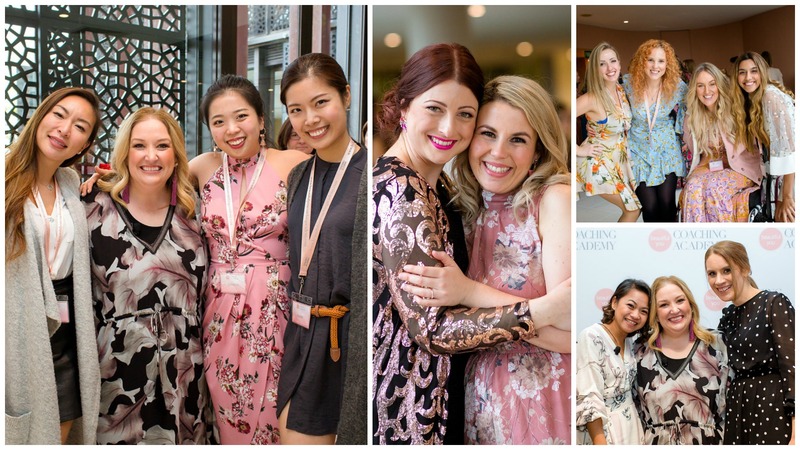 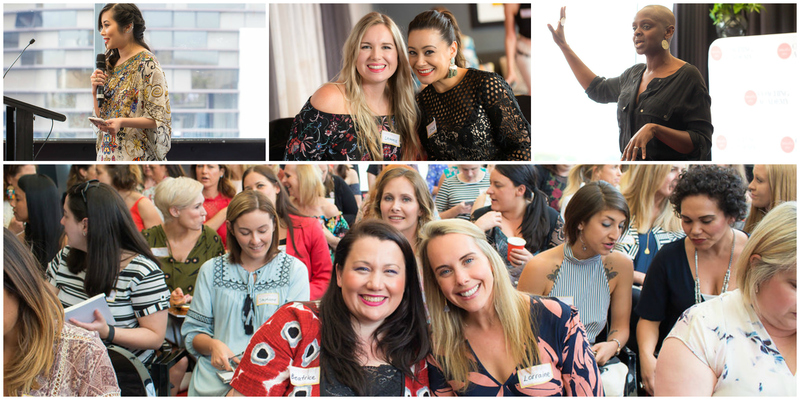 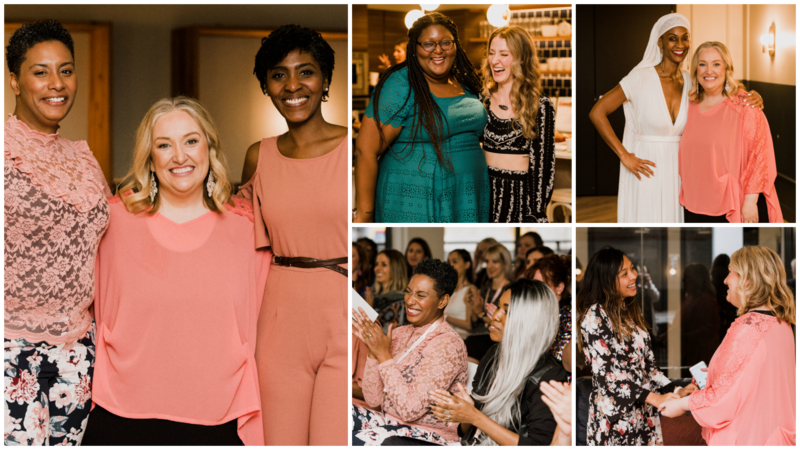 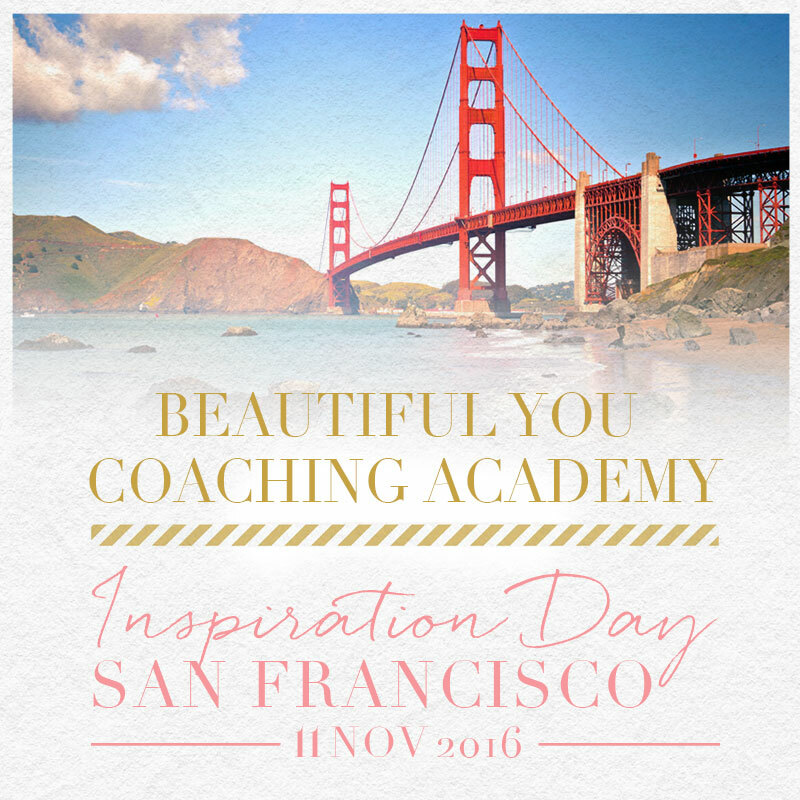 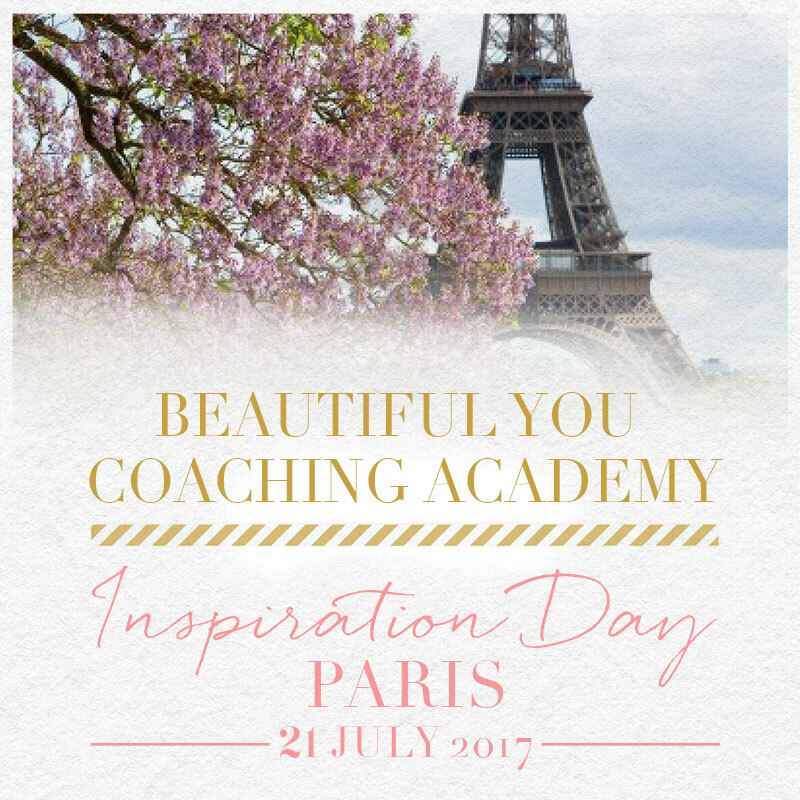 For every Beautiful You Life Coaching Course we hold our trainees have the option to attend two live Inspiration Days in cities around the world. 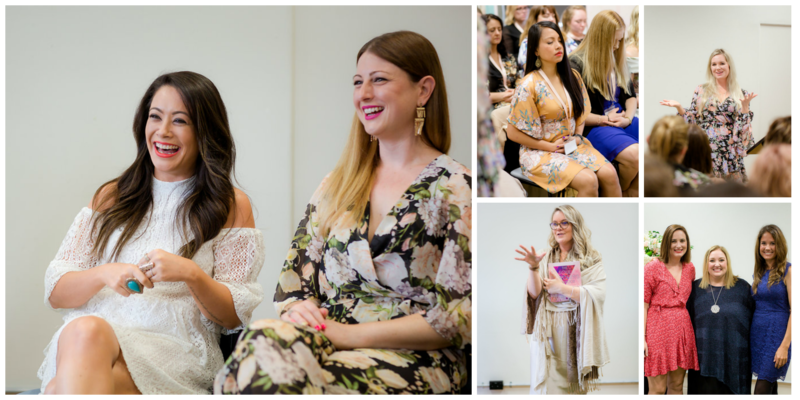 We have held these amazing days in New York City, Sydney, Bali and Melbourne with future days excitingly planned for San Francisco, Brisbane and Paris. 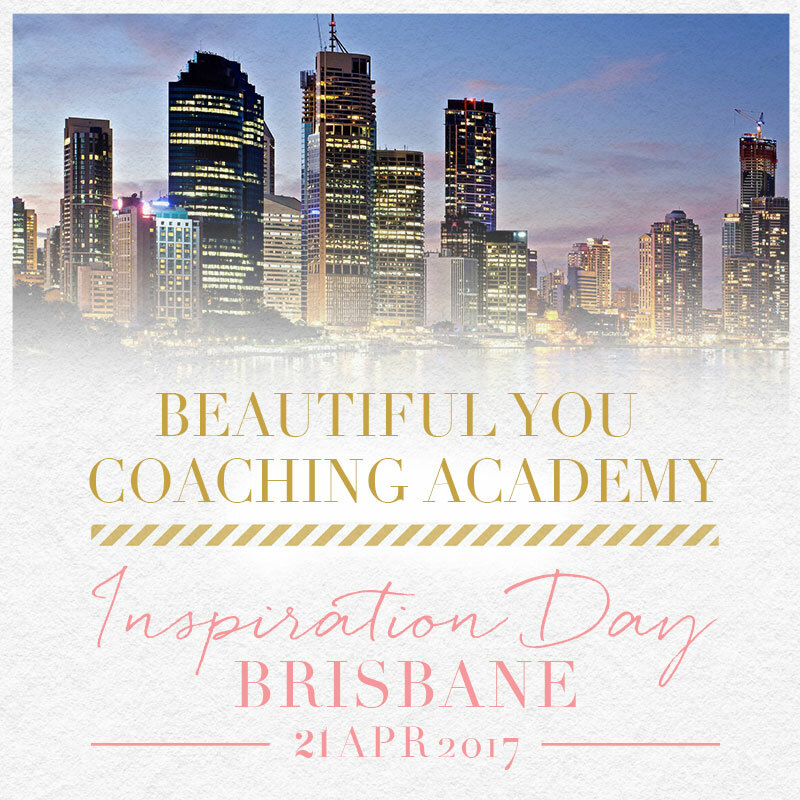 These days provide our trainees with access to world class speakers, course trainers and most importantly of all, a chance to connect with their coaching support network from all over the world. 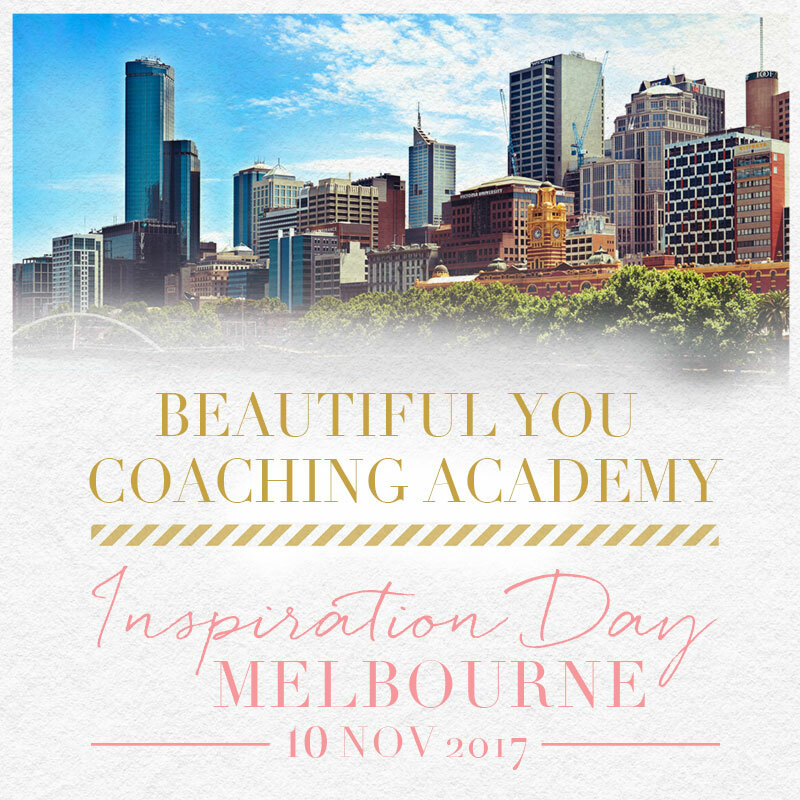 They are beautiful days that are filled with love, connection and…inspiration and are fully included in the cost of every Beautiful You Life Coaching Course.